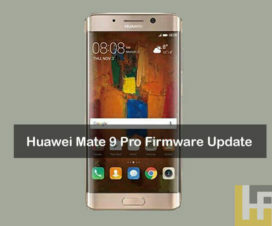 Honor V20 and Honor Magic 2 are the company’s only devices to run on Magic UI 2.0 based on Android 9.0 Pie operating system. Today, Honor has officially announced that the Honor V20 and Magic 2 will soon receive Magic UI 2.1 update with the new GPU Turbo 3.0 feature. 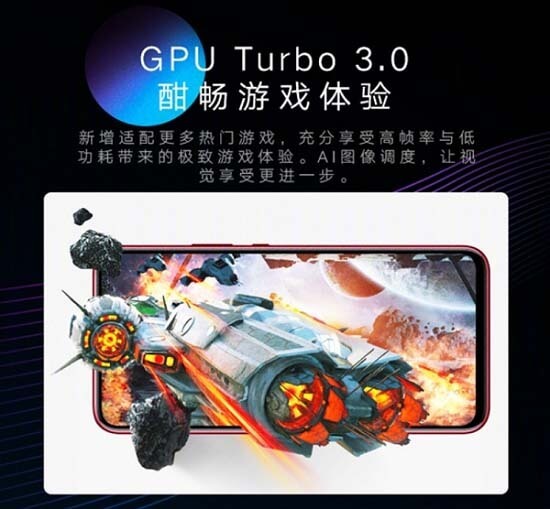 The GPU Turbo 3.0 was announced at the Huawei P30 series launch event in Paris last month. 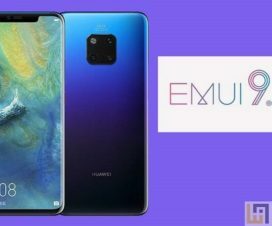 Both the Huawei P30 and P30 Pro running on EMUI 9.1 brings GPU Turbo 3.0 technology out-of-the-box. Like EMUI 9.1, the new Magic 2.1 update also brings GPU Turbo 3.0 features to its handsets. The all-new GPU Turbo 3.0 offers enhanced optimization of games and support for more games in the process. 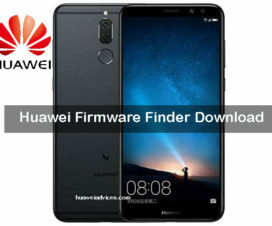 According to Huawei, this new feature can bring down the power consumption of the chipset by 10 percent and this offer better optimization continuously for the long run. Furthermore, the number of Android games to utilize this latest GPU Turbo feature has been increased from 6 to 25. Fortnite, Knives Out, Crazy Taxi, Real Racing 3, Into the Dead 2, NBA 2K19, Subway Surfers, FIFA Mobile, and more are the newly added to the list of GPU Turbo 3.0 supported games. 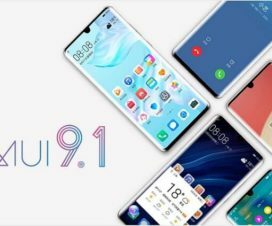 In addition, the new Magic UI 2.1 also brings AI one-button wake-up, AI video editing, dual-card smart switching (when dual-card is used, smart switching to another card when one card network signal is poor), AR measurement tool, the mobile phone car key is convenient for travel, one touch, smart screen, and other functions. 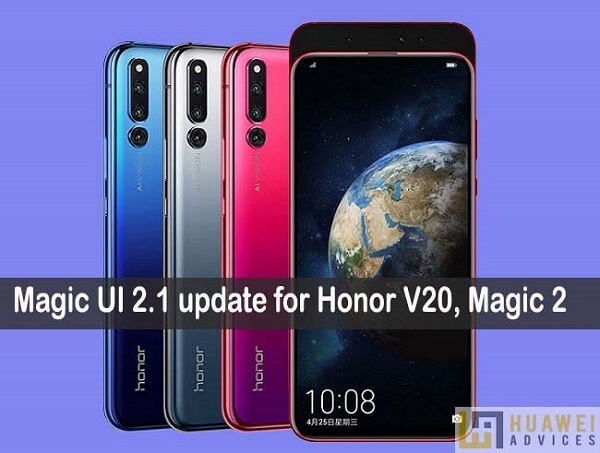 There is no confirmed date for the rollout of Magic UI 2.1 update for the Honor V20 and Honor Magic 2. It is mostly expected to happen in May. Stay tuned as we’ll update with complete changelog and download links once the Magic UI 2.1 starts rolling out to supportive devices.